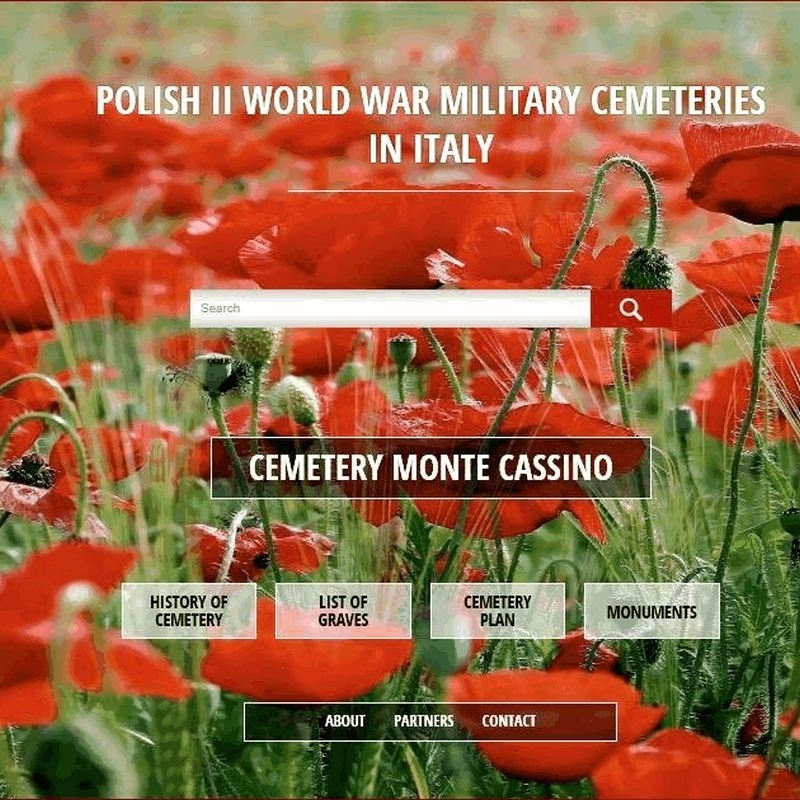 The Foundation gathers biographical information about the soldiers of the 2 Polish Corps fallen during the Italian campaign. Their biographical notes will be published on this website. Whoever is in possession of biographical data, documents, photos etc. 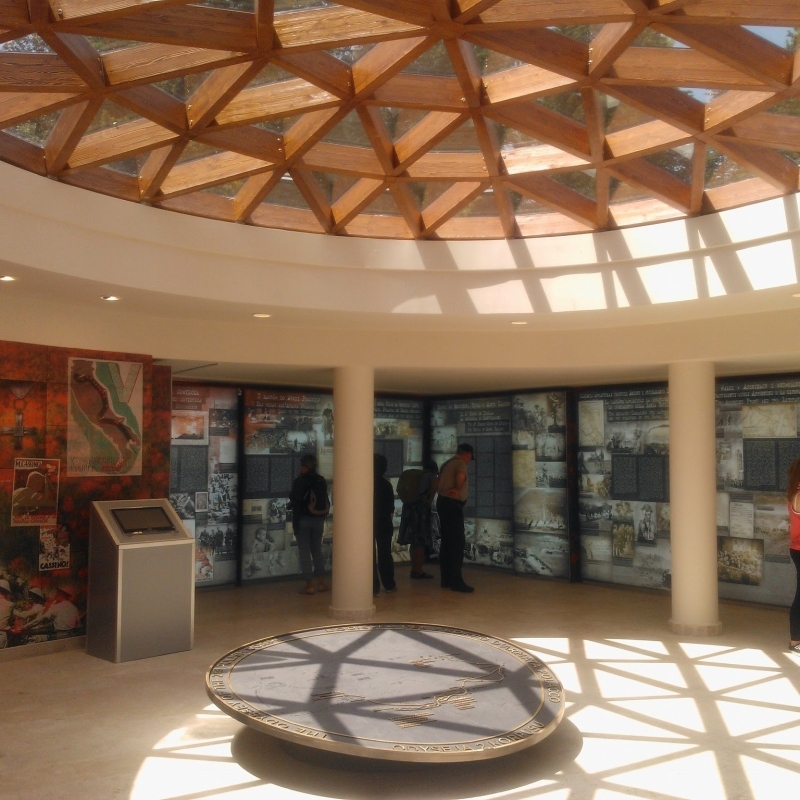 regarding the soldiers buried in Polish War Cemeteries in Italy may send them to muzeum.montecassino@gmail.com. Thank you! All costs are covered by the Foundation.